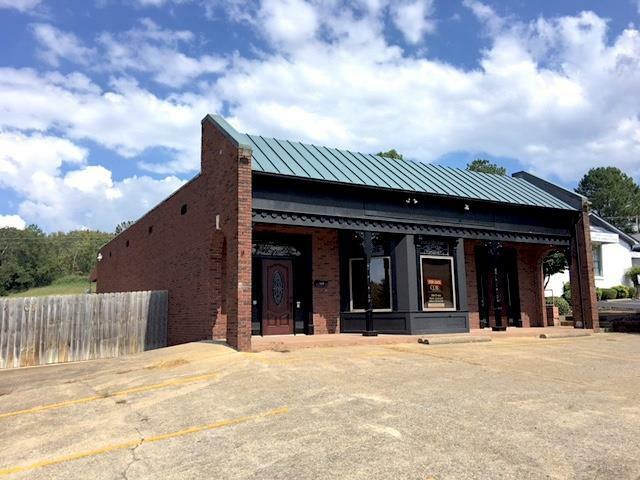 Completely remodeled building!!! Building consists of Large Reception Area, 5 large offices, 2 open areas for multiple uses as office, filing areas or labs. (2) Two half baths and (1) One full bathroom. Great parking with fenced in area for employees to enjoy outdoor space. Available for occupancy Nov. 1, 2018.